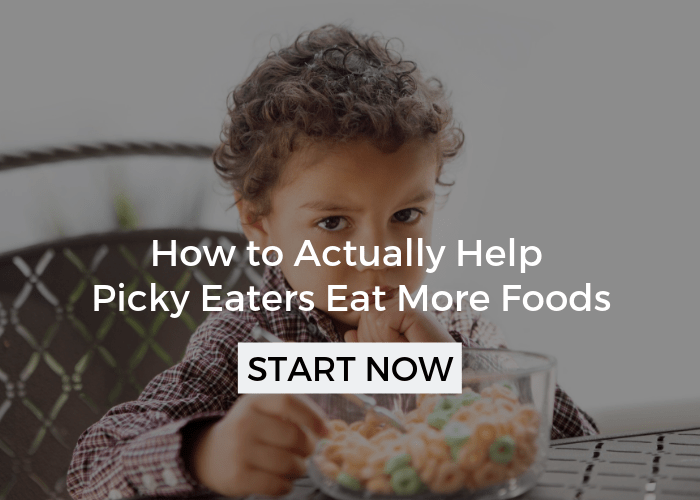 I am a bit embarrassed that I am now just writing this post after three years of regularly sharing information about kid’s and eating. 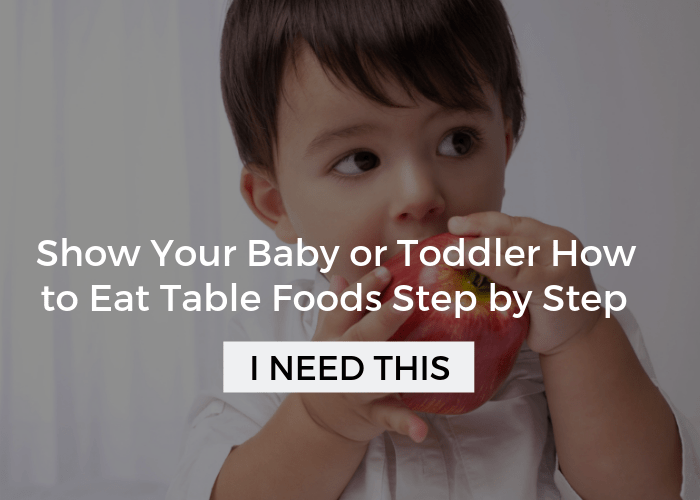 How and where your child is sitting to eat can have a HUGE impact on the success of a meal! Surprised? Don’t believe me? 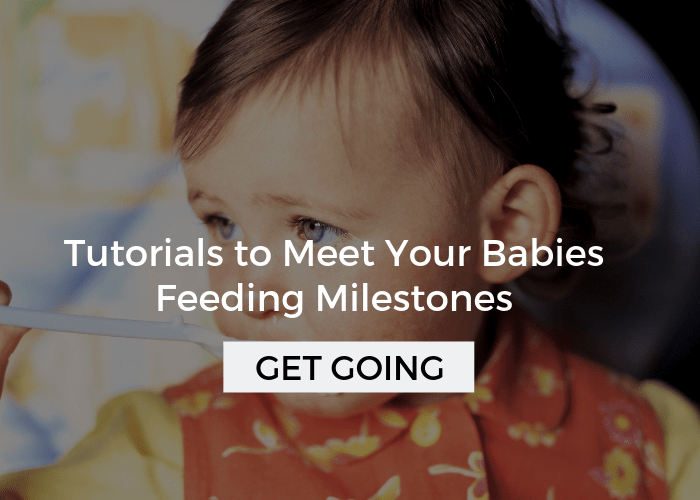 I know it sounds like a minor factor to consider when feeding your child (or baby), but if your child isn’t positioned correctly they may have more difficulty swallowing, and thus be more likely to choke. Additionally, without the proper trunk support, eating may be so taxing that they would rather just skip it, or at least end a meal sooner than they would have. Another wrinkle here is that improper seating often leaves kids very wiggly in their chairs (i.e. : changing positions often, falling off the chair, and leaning on the table or other chairs). 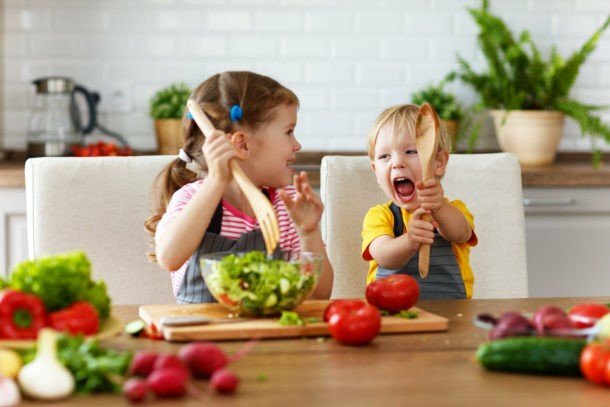 These behaviors make it hard for the child to focus on their meal, and are totally annoying distracting for adults. 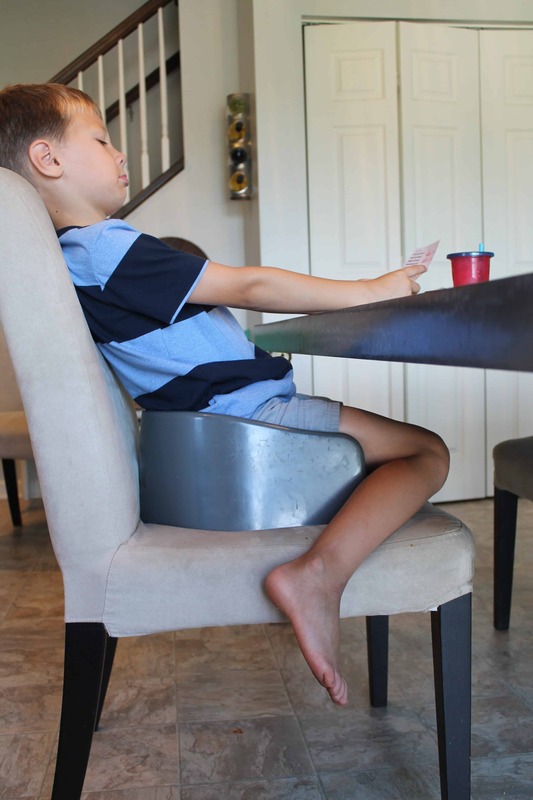 I often hear parents redirecting their children to “Sit up straight,” or “Don’t lean on the table.” But, if they are sitting in an adult sized chair with nothing under their feet those really aren’t fair requests. I mentioned this topic briefly in, Common Mistakes Parents Make, because kids are often very good at manipulating their way into “big boy/girl seats”, and it appears harmless. After all, it does seem a bit easier because you don’t have to strap your child into a booster seat or high chair anymore. Maybe cleaning out the booster is a pain, or getting one is an extra expense? Whatever the reason, I can see how many parents allow their kids to eat on adult chairs. 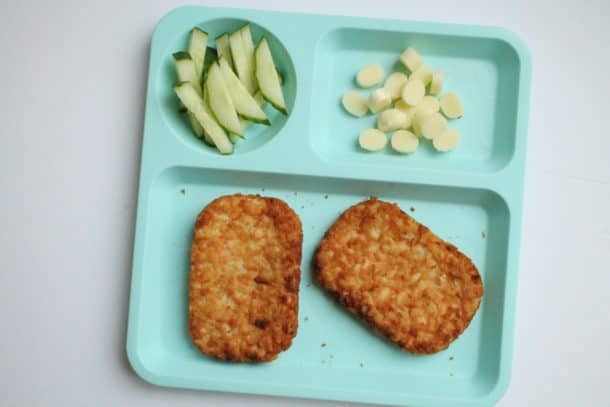 My hope is that I can give you some simple solutions and motivation to make the change so that meal time is easier for your child and less annoying for you. 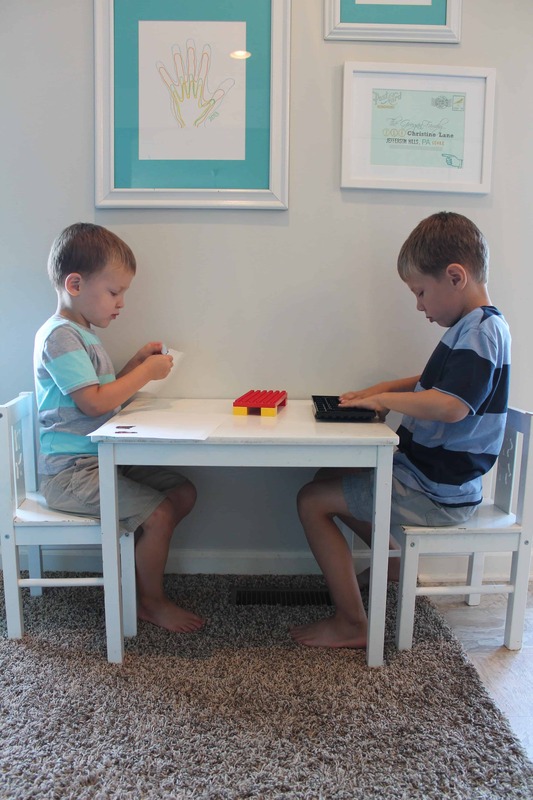 In addition, sitting with support allows for more effective practice of various fine-motor skills (i.e. : cutting, writing, coloring, etc.) and homework. 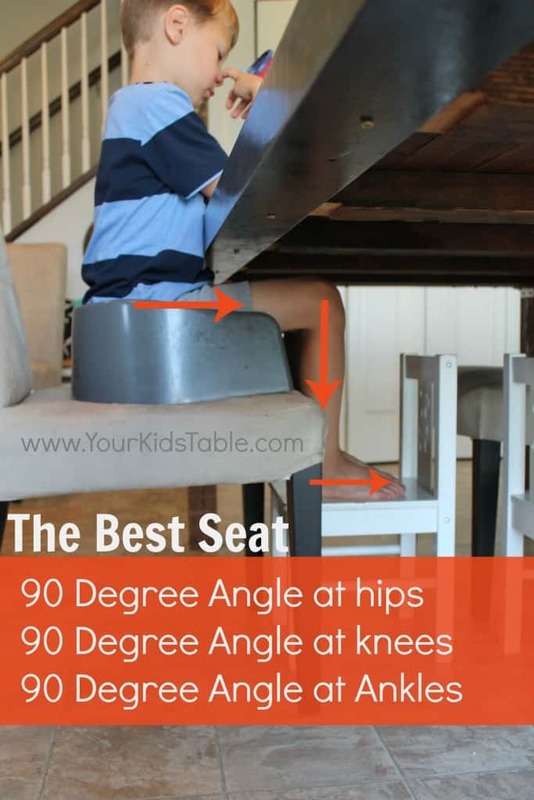 So here it is, the secret to proper seating: Children should be sitting with their hips, knees, and ankles all bent at 90 degrees. If you can’t think of what that looks like picture each of those joints having an angle like the corner of a perfect square. You may need to get down and look at your child sideways to really determine if you are at 90 degrees. See the pictures below, where I illustrate it in a variety of situations. See how the hips, knees, and ankles are all bent at sharp 90 degree angles. 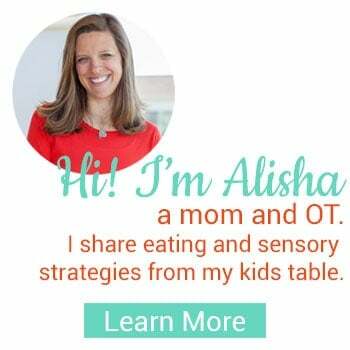 Child tables are often good solutions for proper positioning, but it is important to still have your kids eating with you at the table. Of course, you can always pull up a chair to their table. Don’t forget about the babies! Many high chairs don’t have a foot plate and leave your babies feet dangling. 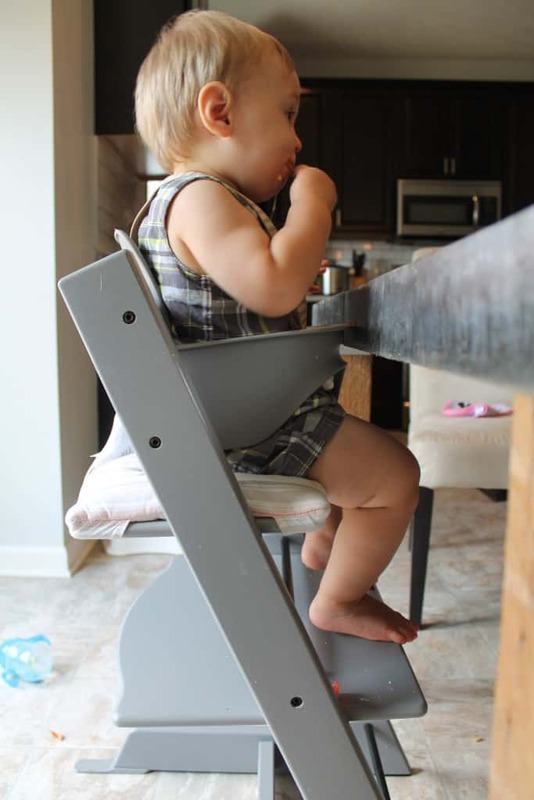 The easiest, but not necessarily the cheapest, is to invest in an adjustable high-chair that your baby, toddler, and child can use. These chairs allow for lots of different positions to keep your child at 90/90/90. I have the Tripp Trapp, (see above pic with baby) and I love it!!! I seriously wish I had got this thing sooner. It’s an investment, but is worth every penny. I can’t tell you how many of my friends come in and immediately ask me about this chair, or feed their baby or toddler in it AND love how much better they eat. That’s all because their in the proper position. There are a few other chairs that are similar to the Tripp Trapp, like this chair and this one. 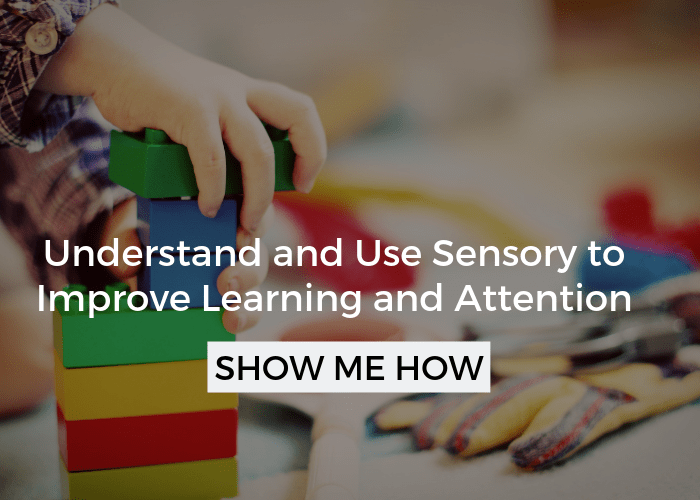 They are all effective because they have adjustable plates that let you move them as your child grows. UPDATE: My youngest is now two and we are still in love with the Tripp Trapp! Although he doesn’t sit at it anymore, he’s in this strapped booster seat. My 5 year old, that was super wiggly at meals now sits in it, (it holds up to 300lbs) without all of the seatbelts for babies because those are all remove-able. This thing lasts and has a lot of longevity. You may be more interested in booster seats, which are great solutions and are much needed for most kids under 9-10 years old. There are tons available. For younger kids I use this one with the strap (this is the same one my two year old is using now and my other two also sat in for some time). I like that this version is easily portable, it folds up nicely. Its come with us plenty of times to parties and dinners. My oldest, who is now 7, doesn’t need a strap. He uses this booster and I love it because it is SOOOO easy to clean, at this point in my life that is high on my priority list. Plus, its easy to move and isn’t big and clunky. Of course, you’re going to want to make sure that their feet are in the proper position. To do that you will need to experiment with placing phone books, stools, children’s chairs, etc., under their feet, if they aren’t firmly on the ground. I can just about guarantee that if your child has low tone in their trunk than sitting with support is critical to improving their tone, and improving their eating. Otherwise, implementing other strategies to improve eating will likely not be as beneficial. Also, these kids will adopt other strategies that can be harmful while eating to give them the support they need, like “W” sitting. My oldest has low tone in his trunk and will wrap his legs around the outside of the chair in a “W”, which can lead to hip problems. Below are some groups of children that commonly display low tone. It is important to note that MANY children (like my Sam) have low tone and no diagnosis. This is Sam trying to give himself more support in the chair when his feet aren’t stabilized. He will also frequently lean back with or without foot support. However, he needs far less cues when he has his feet in the right position. 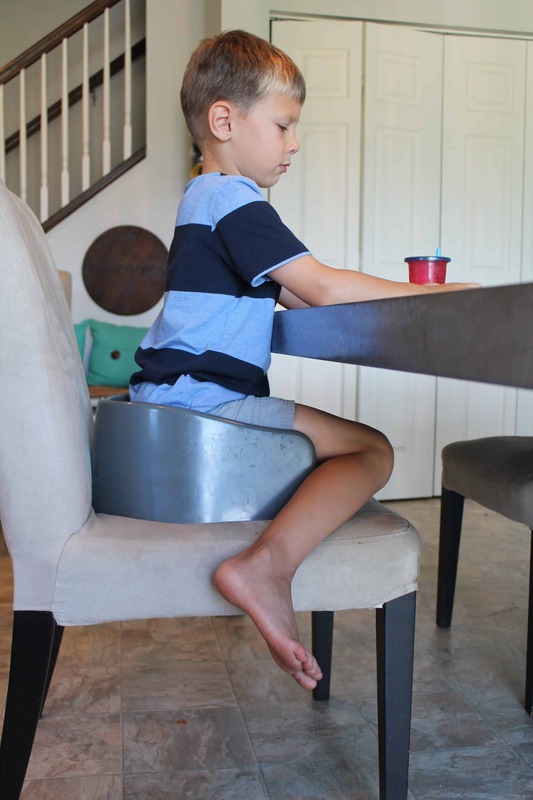 It isn’t fair to ask your child to sit upright without the proper positioning. If you have your child seated in the 90/90/90 position I described above, it is completely okay, and appropriate, to give you child prompts to sit up straight. Kids that have low tone will often still try to slouch or lean on the table even with the proper the support. 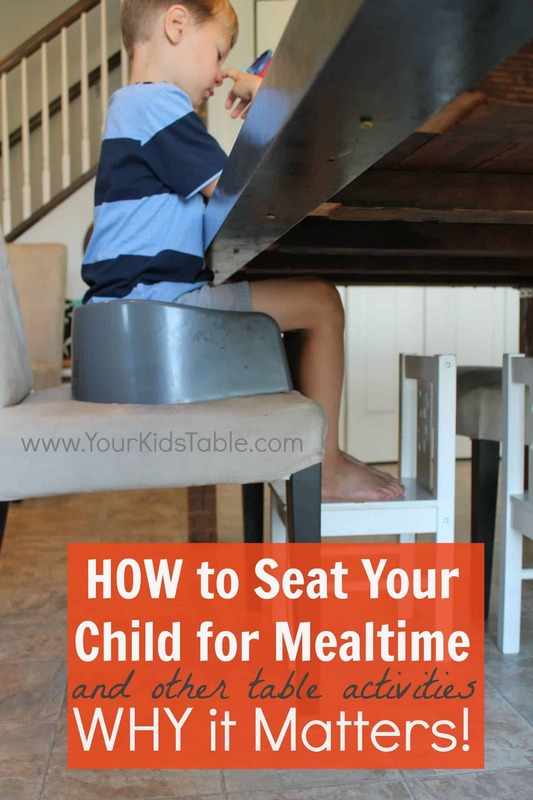 If you feel like you are nagging your child (like I often do) throughout the meal to sit up straight, you can offer a pillow behind the back for some support. However, I would encourage you to build up the amount of time they are able to sit without that extra support. For instance, try to go five minutes for one week or 4-5 days before giving the pillow, then 10 minutes the next week, and so on. The Inspired Treehouse has a cache of low tone games and exercises to work on with your little one if they are struggling with low tone in their trunk. I would highly recommend making them a part of your regular routine if sitting upright is difficult. I’ve used their activities with my son and love their printable exercise pack and core strength handbook. This makes it SUPER easy to work on core strength at home. Other activities like tumbling, swimming, and karate are also very beneficial. Were you surprised to learn about how and why its important to have your seat properly? 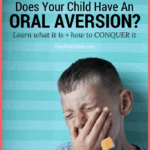 What option are you considering for your child? Tell me in the comments! Mealtime Rules: Yea, Nay, or Maybe? Who are these kids in the pictures because they look like old friends! I think that the normal kid is either Tucker or Chandler Meyers, and the baby is Crosby Myers, if i am corect than these people used to be my neighbor! Oh thank you Calvin, I’m so glad! This topic in particular is hard to find! Hi, great post and site! I’m a Dietitian and totally agree with your stuff. Was wondering if you have an updated link for the strapped booster seat? The current one is broken. Thanks! When is it appropriate, if ever, to have the back of the seat reclined? Meaning the hips are beyond 90. Actually never Michelle, this is the most dangerous position for aspirating (having food go into the lungs). The only exception would be if you have a special needs child and have been advised specifically to feed this way by an SLP or doctor. We have a high chair from Ikea- simple plastic white one and he is very upright and his knees are bent at ninety but his feet dangle, so the ankles aren’t at ninety and they aren’t resting on anything, but neither are the feet while in a booster- is it a problem to not have the ankles at ninety and resting on something? Just curious! We’ve got an 18mo…. thanks! Hmmm, he may just want to stand because he feels that there, it’s common at this age. If he seems to be stabilized okay and swallowing well, you may need to give the bench a break or consider a different seating option if he seems to need the stability! Where did you get that child table? Ikea, I believe they still have that model, but I did buy it a few years ago.